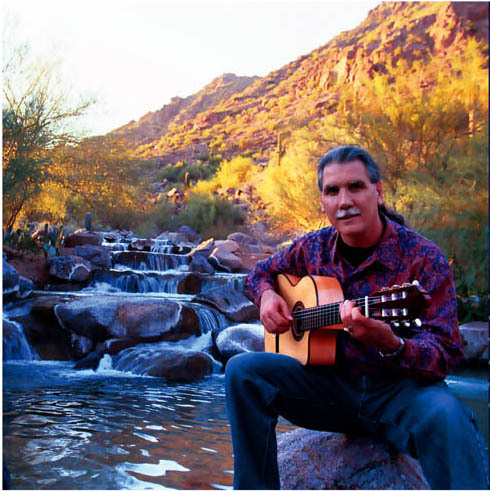 Ronald Jean is an accomplished guitarist with Classical, Jazz, and Latin influences and a well known local favorite in the Phoenix, Arizona Valley of the Sun for many years. Inviting and soothing, Ronald's music has an uncanny growth that enchants and pulls the audience in. Listeners repeatedly say, "Your music is relaxing and uplifting." Ronald’s goal is simply to provide listening enjoyment.